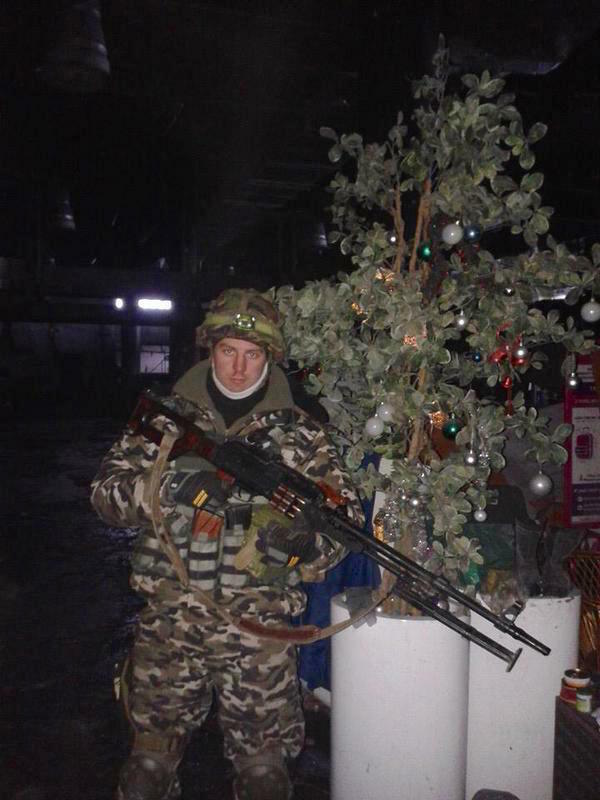 Insurgent units involved in the latest attacks on the positions of Ukrainian troops in the vicinity of Donetsk airport left their cover at the “frontline” and retreated deep into their positions. 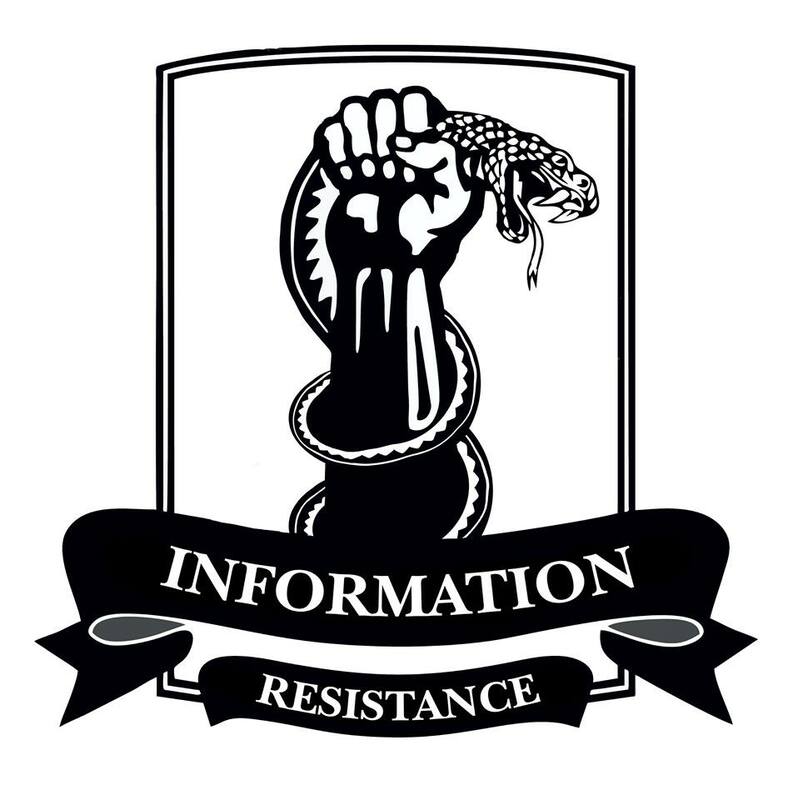 Earlier, Russian-terrorist troops attempted to break into the rear positions of Ukrainian troops for two days, in the direction of Opytne and Donetsk Koltsevaya Doroga [ring road], to force Ukrainian troops to retreat. The Russian-terrorist forces’ command continues to concentrate artillery and armored vehicles in the Pervomaisk-Artemivsk direction. We observed the arrival of the next artillery division (2 batteries of cannon artillery (14 units) and 1 MLRS battery (6 units), as well as a reinforced armored group (6 tanks and up to 20 armored fighting vehicles (AVFs). The accumulation of ammunition and fuel continues. The enemy is conducting emergency defensive measures in the area south of Debaltseve. Anti-tank missiles are brought in to the advanced positions, armored vehicles are disguised, additional firepower is set up. The appointment of Russian servicemen exclusively to the command structures (up to the positions of commanders of tactical units) in the emerging “Army of Novorossiya” is being observed. The Russian commanders are immediately beginning to set army discipline on the units. Such practices cause an extremely negative reaction in the local insurgents who are not accustomed to the discipline. All manifestations of discontent are severely suppressed under the threat of fines and physical coercion. In Shakhtarsk, Snizhne, and Krasnyi Luch the dissappearances of locals are becoming a more frequent occurence. Bulletin boards and light posts in these settlements are overflowing with recent flyers about missing people, many – with copies of the missing persons’ IDs. By terrorist order, the managers of the mines are required to pay salaries to their employees, who “serve in the Army of Novorossiya.” This order applies to state-owned mines as well. The failure to follow the order will result in the arrest of mine managers. The Russian leadership has decided to conduct a comprehensive review of the numerous cases of missing Russian “humanitarian aid” to the “LNR.” To this end, a “special commission” will be arriving in Luhansk from Russia. The instances of lost funds that were previously sent from Russia for the so-called “militia” are also the subject of this inspection. In Alchevsk, the leadership of the so-called “Cossack guard” created an “emergency response” group. The group includes 10 automobiles seized from locals and about 40 Russian mercenaries. The group functions as a law enforcement detail. It has been observed that this group arrived for calls while under the influence of alcohol.